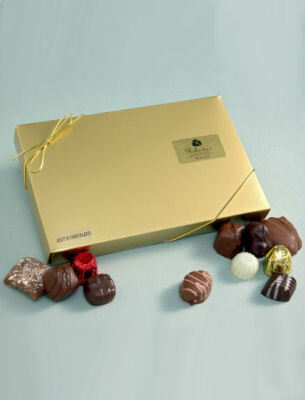 One-pound box of assorted Roberta's Chocolates. One-pound box of assorted Roberta's Chocolates. Roberta's Candy is locally made just a few miles from our store! Roberta's has won numerous local awards here in the Denver area.